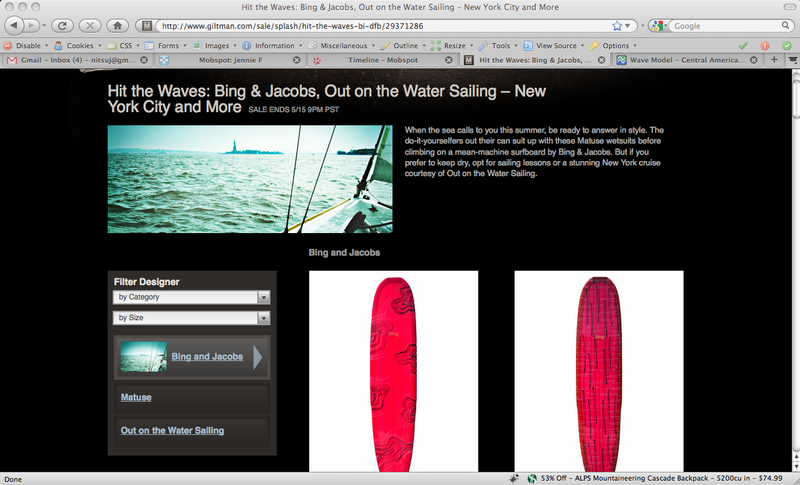 Bing Surfboards on Gilt? WTF?? I recently left Bing to move forward with my own business. They are selling remaining inventory.